Our guest for this Hack Chat will be [Kevin Bracken], best known as the founder of International Pillow Fight Day, but now he’s the project lead fo Heavy Meta, Canada’s largest art car and fire-breathing dragon sculpture/stage. Heavy Meta is a 30-foot long mutant vehicle with flame effects and a 15,000 watt sound system. It’s also the 3tress, a 2,000 square foot workshop founded with the purpose of building this gigantic art car, and it’s the Toronto Art Car Community, a group of people tasked with manufacturing gigantic lumbering behemoths. Kevin will be discussing how the Heavy Meta crew transformed a GMC school bus into a dragon, how the team learned to build flame effects, how the pneumatics work, and what it’s like to be on tour with half a dozen Maker Faires. 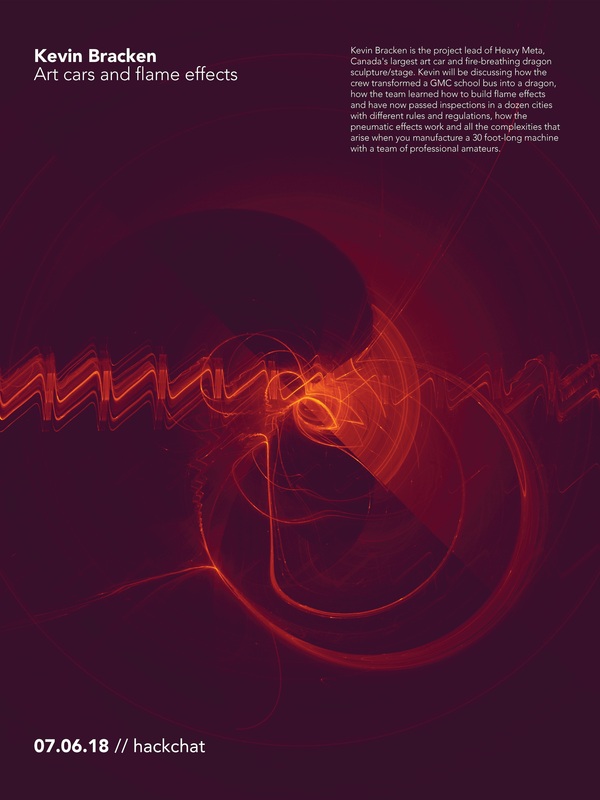 Our Hack Chats are live community events on the Hackaday.io Hack Chat group messaging. This week is just like any other, and we’ll be gathering ’round our video terminals at noon, Pacific, on Friday, July 6th. Here’s a clock counting down the time until the Hack Chat starts. [Gerardus] found an old BBC Master Compact computer for $15. The only problem is the computer didn’t have a keyboard. It’s not a problem if you can make a keyboard out of an old breadboard. It’s not a Model M, but it works. [Thomas] works in a hospital. 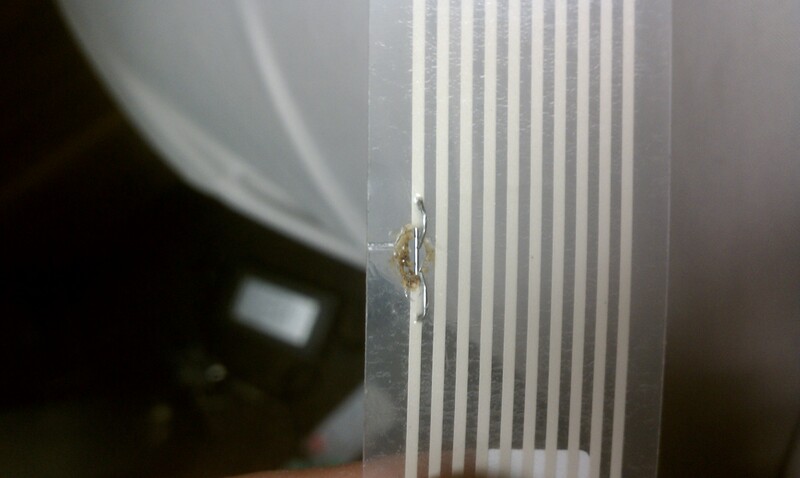 One night, a piece of equipment went down because of a bad ribbon cable. 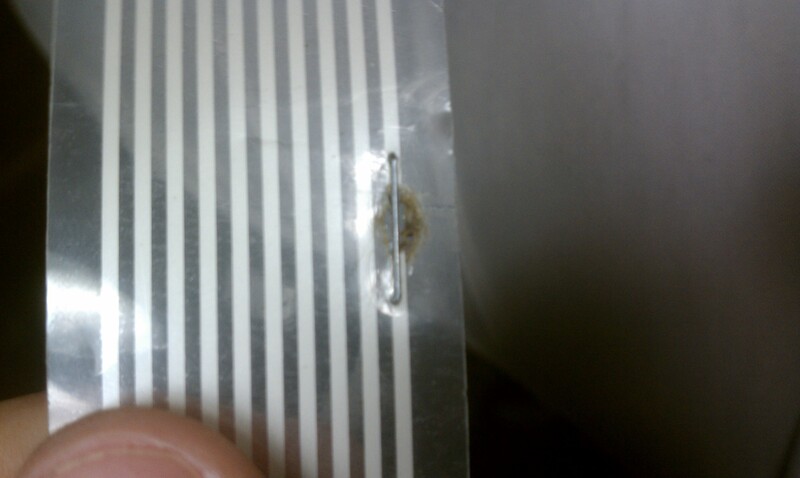 Doctors were yelling at him to get the equipment up and running so out of frustration, he took stapler to the cable. It held up until a replacement arrived. Check out these pics: one and two. Here’s [Alan]’s gigantic Nautilus art car with a huge mechanical iris. Just watch the video and be amazed. We won’t hazard a guess as to how much money went into all that brass and copper, but we can confirm an Arduino controls the iris. Check out the build page. [Grissini] put up an instructable for a light box that displays [Bansky] street art. We’d go with some RGB leds and a [Keith Haring] motif, but more power to ya. This wind machine was built by [Willaim] for his High School’s choir concert. It’s basically a concrete form tube with plastic lids taped on and a piece of pipe serving as an axle. The machine makes a wind noise with the help of some nylon pants. I had a lot of fun at Burning Man 2011, from the sculpture to the crazy art to the insane kinetic vehicles, the whole experience was something completely out of this world. With near 50,000 people out there in the Nevada desert it is impossible to see and experience everything the festival has to offer. I am positive there are several mind blowing sculptures or vehicles that I simply missed. 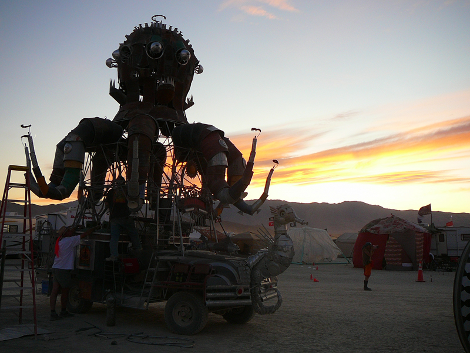 That said, I have yet to hear a single conversation about Burning Man 2011 that does not at least mention [Duane Flatmo]’s El Pulpo Mechanico.